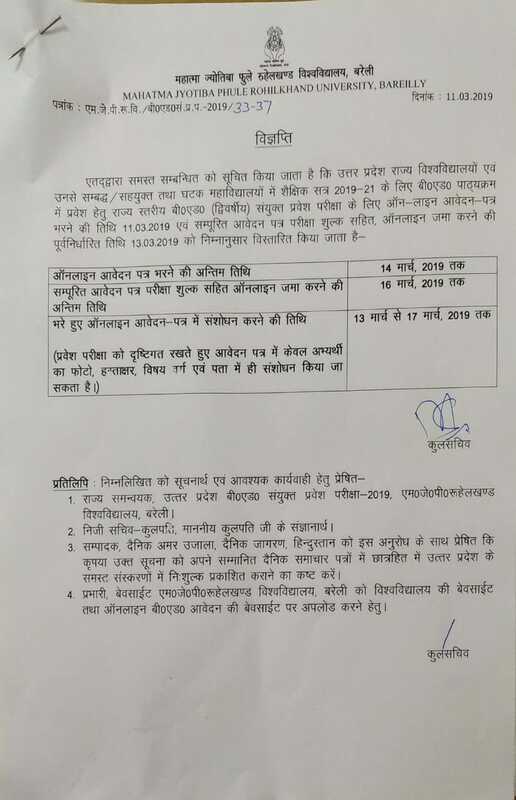 UP Bachelor of Education (B.Ed) 2019 Joint Entrance Exam (JEE) admit card is now available for download on its official website. Download admit card now. The state level B Ed entrance test will be conducted on April 15, 2019.